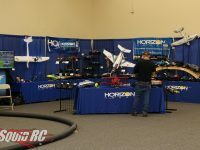 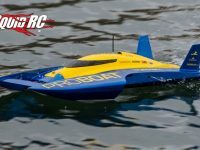 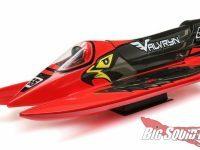 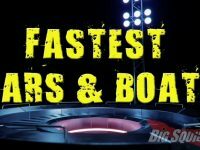 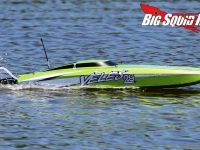 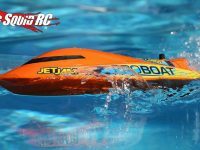 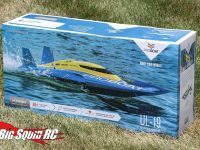 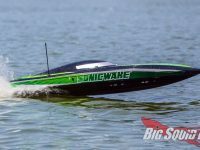 pro boat « Big Squid RC – RC Car and Truck News, Reviews, Videos, and More! 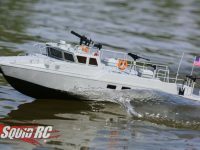 You are browsing the "pro boat" tag archive. 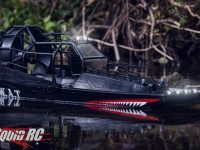 Not sure what boat you need for enjoying the water this summer? 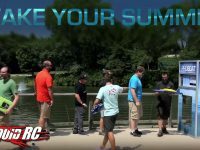 Well maybe the latest Pro-Boat video will help you make that decision! 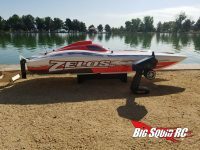 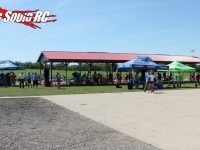 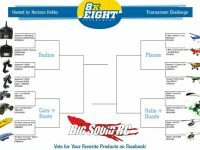 I think there needs to be one of these dispensers at every lake!Don’t forget you can Click Right Here to read more Pro Boat news on BigSquidRC.